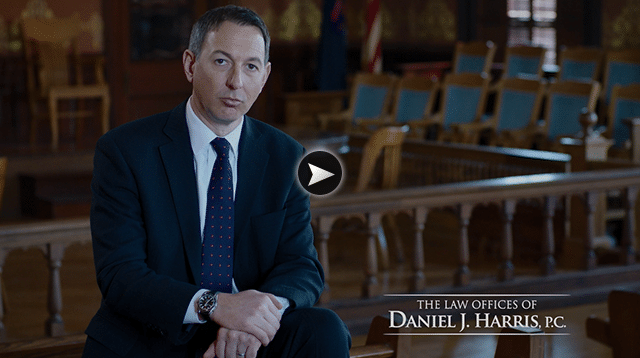 Awards | The Law Offices of Daniel J. Harris, P.C. Check out the awards, certificates, and other recognition The Law Offices of Daniel J. Harris, P.C. has received throughout their serviced areas, including Gaylord, Petoskey, and Detroit.